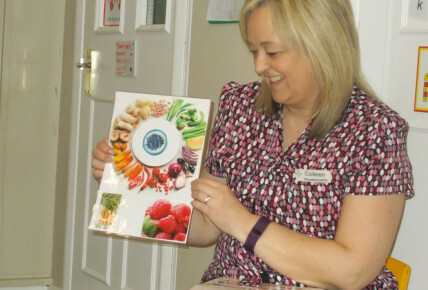 This week we were lucky to have a visit from Westdene Dental Practice. 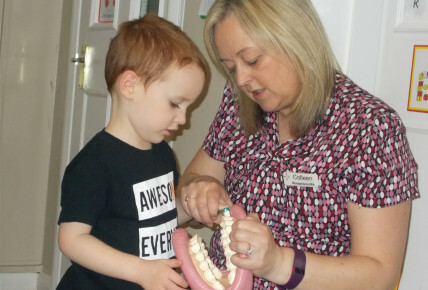 Colleen was wonderful, showing the children how to brush their teeth properly and for how long. She also provided us with goody bags for all the children with brushes, timers and stickers. Thank you for the wonderful visit.